Let your days stresses slip away with the sedative harmonising blend of mood soother. 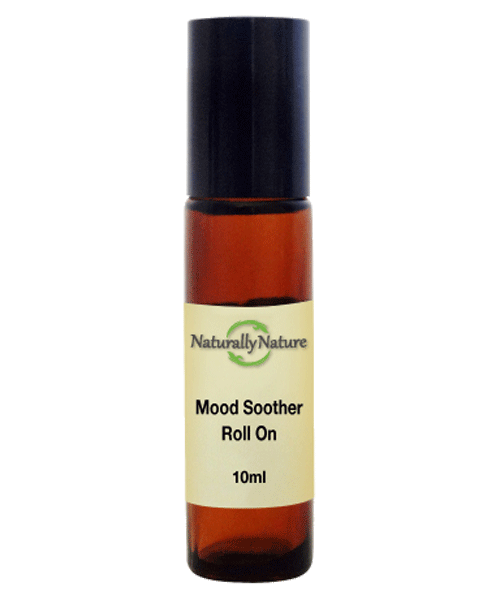 Let your day’s stresses slip away with the sedative harmonising blend of mood soother. Jojoba Oil (Simmondsia chinensis), Rosewood (Aniba rosaeaodora), Lavender (Lavendula officinalis), Ylang Ylang (Cananga Odorata), Sweet Orange, (Citrus Sinensis). Subscribe to our Newsletter to be kept up to date with information about our competitions, special offers and other news.